Very few models of Spanish and Sicilian descent are making big waves like Monica Alvarez. Besides her modeling ventures she’s also an actress and a bartender. Let’s get to know her in this piece. 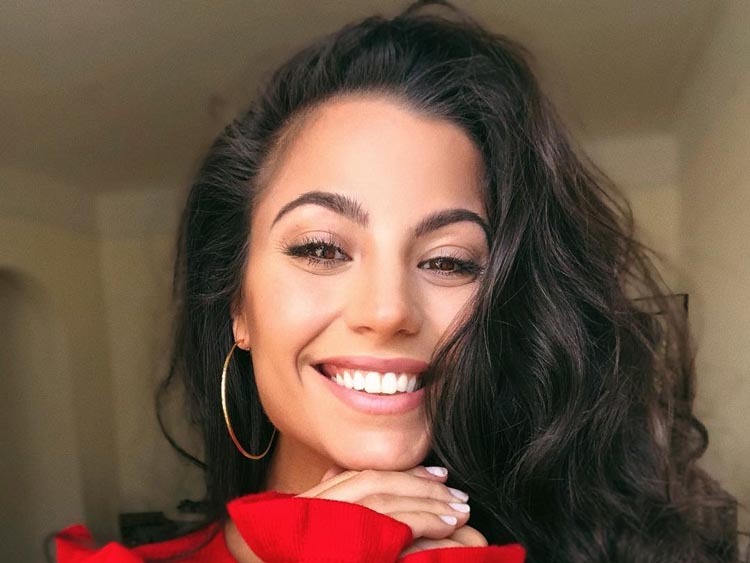 Monica Alvarez is an American model, actress and social media influencer. 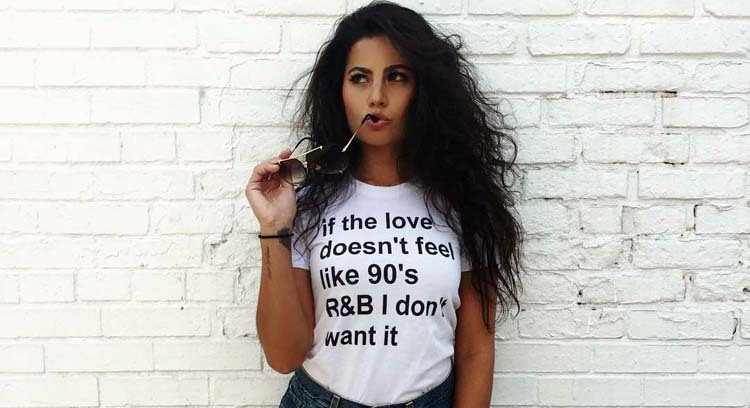 So what’s the deal with Monica Alvarez? Who is she and what’s she like? For one thing, she based in New York City of the United States of America. 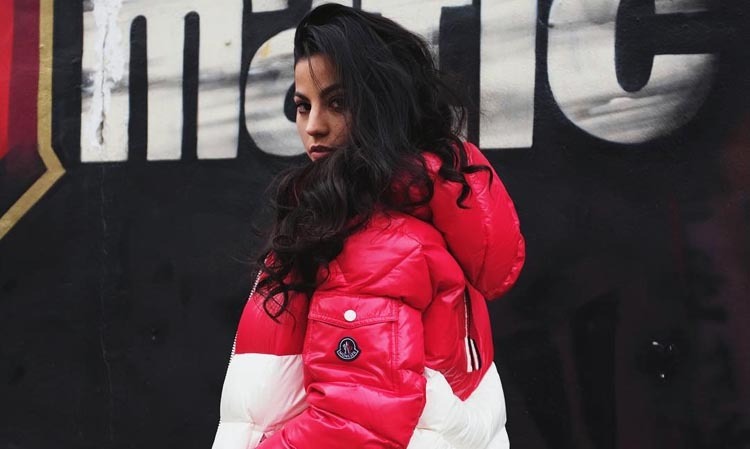 Furthermore, she’s a model making huge waves on the social media stratosphere having worked with big names such as Van Styles on streetwear brand The Hundreds. Also, as a model, she was associated with PacSun another clothing line focusing on the youth culture movement and lifestyle in California. Her success and personal attributes in modeling led the well known Model Management Group to sign her on their team. And since then international magazines such as Maxim has come calling for a feature. In addition to all these, she recently worked with Nikon Camera and NY Lottery appearing in their advertisements. And have appeared in MTV’s Guy Code (Season 4) as well as a guest bartender in Bravo’s Watch What Happens Live. 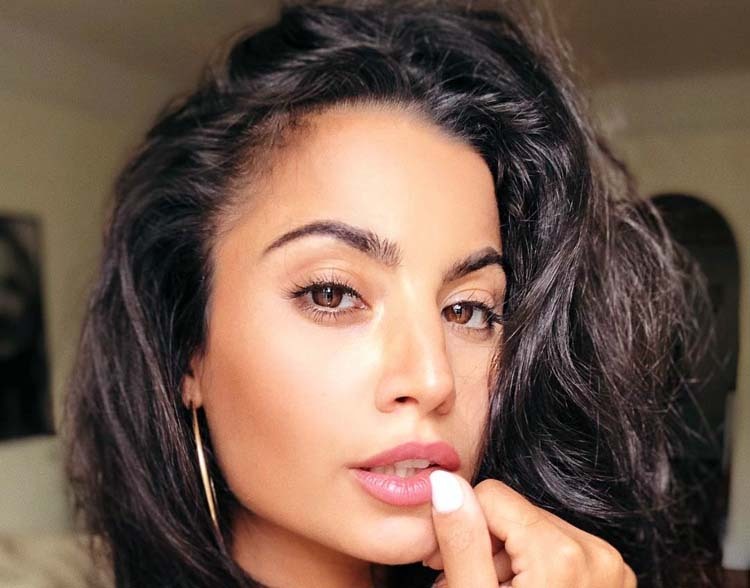 With over 380,000 followers on Instagram, Monica Alvarez is fully engaged with the Insta. 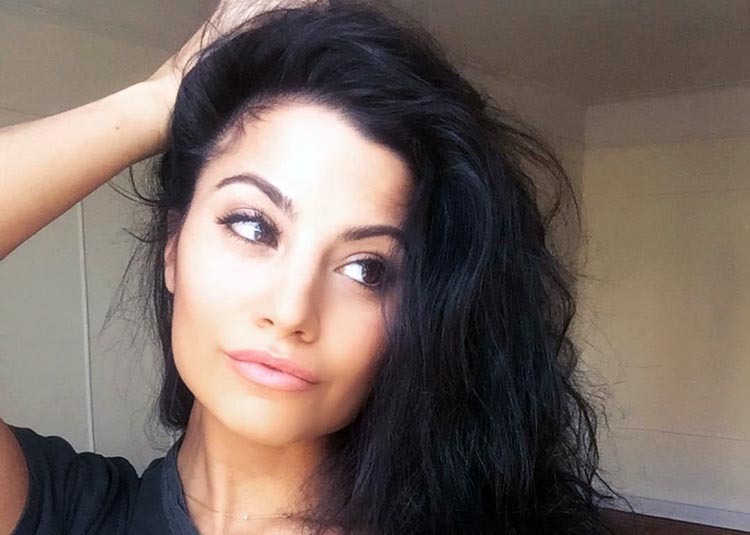 Furthermore, she regularly updates her profile with the latest pictures, videos, fitness and inspirational quotes for her thousands of teeming fans. What’s Monica Alvarez’s age? For one thing, she was born on the 12th day of the month of February in the awesome year of 1986. Certainly, Monica has many years ahead of her and surely forging ahead as she dominates her industry. Also, you can find Monica on the Twitter platform. She has over 24,000 follows with over 10,000 tweets to date. There’s no clear indication that Monica is active on Facebook. Although there are several profiles with her trademark name it’s unclear if she or someone on her team is managing those pages. For those Snapchat lovers, you can reach Monica at her @monica03alvarez snapchat handle. As a result of her various business engagements, Monica’s net worth can comfortably range anywhere between $100,000.00 to $250,000.00 and that is in US Dollars. So set out on a journey to find this information and our research shows that she does have a boyfriend who she’s dating. However, he’s a mysterious fellow given that his real name is not clear and he goes by the pseudo name 13th Witness. Nevertheless, Monica seems like the private type that doesn’t want to divulge her relationship business out there so we get it and respect that. Looking for Monica Alvarez’s website? Certainly, she operates her very own website where she shares her work and sells her products. This gorgeous model is equipped 5 feet 3 inches tall in height. And her measurements are well packaged at 32-26-37. There’s no doubt Monica is going places. And her Instagram is highly recommended so be sure to follow. 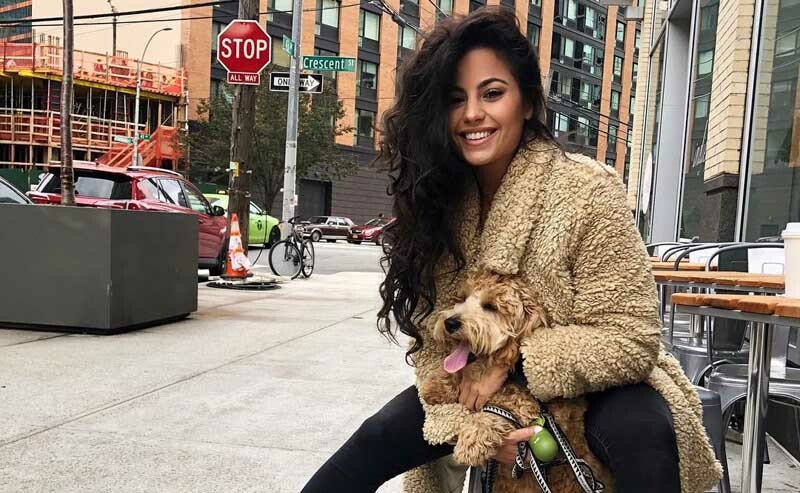 Any comments or information on Monica Alvarez? Please let us know below.